Rarely available 06 stack on a desirable high floor with SUPERIOR OCEAN, MARINA, & SUNSET VIEWS! 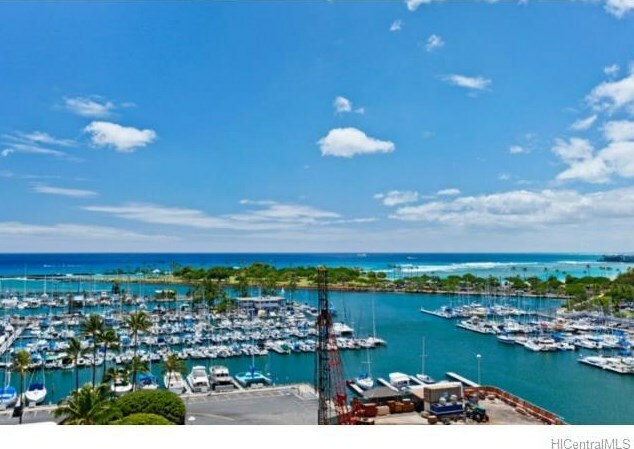 Harbor View Plaza is conveniently located @ the Gateway to Waikiki making it a stroll to World Famous Ala Moana Beach Park & Shopping Center, world class restaurants, Magic Island, & more. Ceramic tile throughout & updated cabinets & countertops. Secure, pet friendly building. 1676 Ala Moana Boulevard #1106, Honolulu, HI 96815 (MLS# 201330161) is a Condo / Townhouse property that was sold at $500,000 on August 30, 2013. 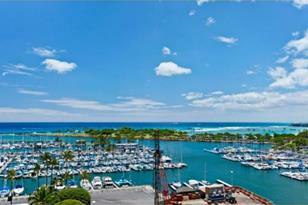 Want to learn more about 1676 Ala Moana Boulevard #1106? 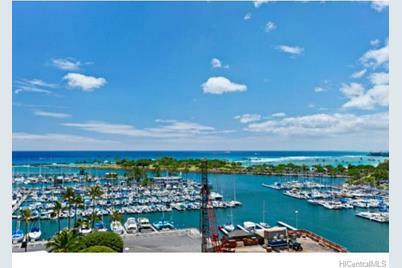 Do you have questions about finding other Condo / Townhouse real estate for sale in Waikiki? You can browse all Waikiki real estate or contact a Coldwell Banker agent to request more information.